At Sherpa we are not “snow” professionals but “snow business” professionals. Our mission is to become your operations partner in the snow resort business and build your way to success together. The center of our value creation is “people”. We think globally and we believe that encouraging diversity and avoiding stereotypes can lead to satisfaction on many different levels. 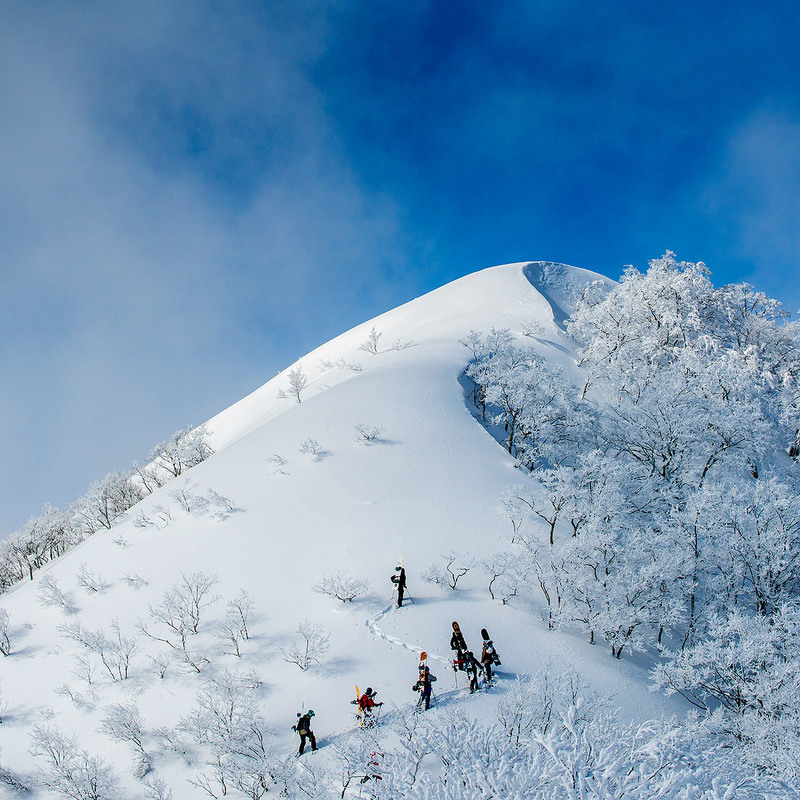 We are revolutionizing the snow resort industry in Japan by offering a wide range of services from introducing management systems for snow schools to developing new operations. We are constantly aiming to be a top-level concession business not only by Japanese standards but also by global standards. We operate ski and snowboard schools for international customers, run instructor training programs and manage snow schools. Through our proprietary instructor recruiting and training program, we work with instructors from several nationalities and with versatile language backgrounds. Our proprietary school management system handles reservations, lessons and instructor activity in an efficient way. This allows us to grow the number of repeaters and manage the business in a profitable way. We create attractive service packages for international customers, convey market research and set up international marketing plans. Our concierge services provide not only the necessary information and assistance to visitors and users, but also offer Japanese style “omotenashi”. Copyright© K.K.Sherpa All Rights Reserved.